This week proved that even when the bigger sports and leagues are missing, it is always possible to make a profit from matched betting in Australia. It was an international week for soccer, so we didn’t have our regular EPL promos, but the UEFA Nations League stepped in and we did very well from a promo run by TabTouch. NBL also started a new season last week and pitched in with some profits. The undoubted big event of the week though was the Everest at Randwick Racecourse. Known as ‘the richest race on turf’ it definitely made bonusbank members a little richer with a $100 bonus bet. 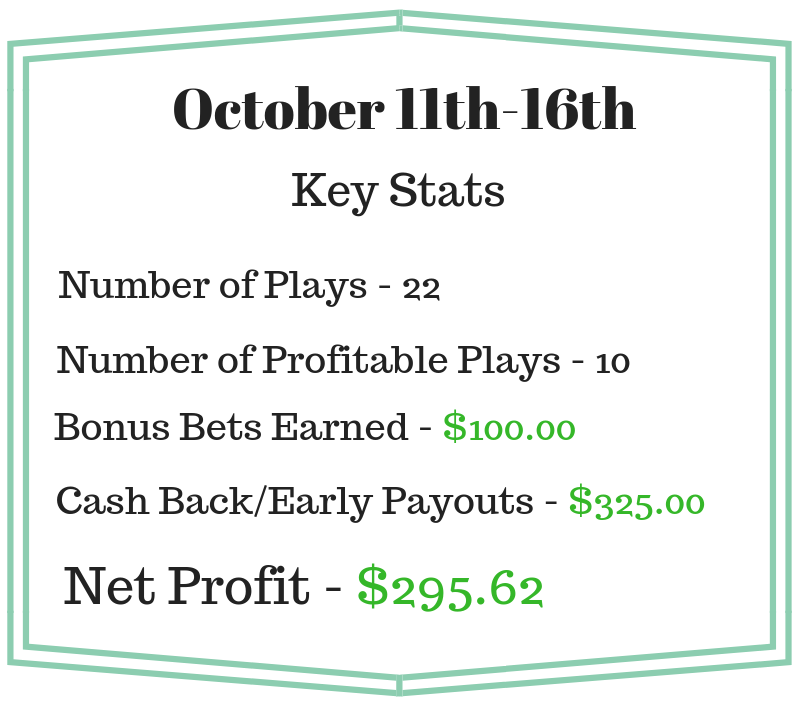 Today we sent out our first plays of the new NBA season. With so many games each week, these plays are going to keep us busy for the next few weeks at least. When you throw in the fact that the Melbourne Cup is fast approaching, it’s looking like our brief quiet period may be over!